Since 2007, Lauren Mullee has passionately pursued excellence in the practice of family law. She approaches every client and situation with an earnest desire to achieve the best possible client outcomes. Lauren looks at the unique needs and goals of every client, both inside and outside of the courtroom. She focuses on providing both aggressive and compassionate representation. Her practice is grounded in the belief that clients are best served with strong legal expertise, a genuine understanding of each unique matter, complemented by well-honed communication and negotiation skills. 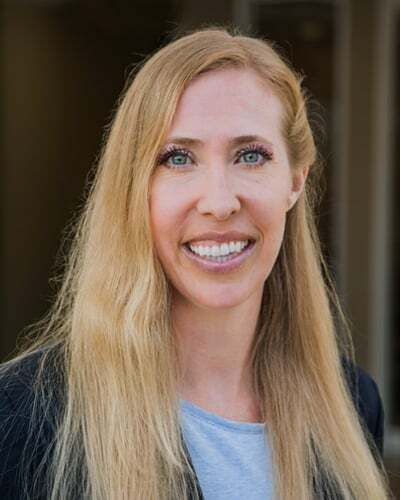 Lauren’s experience in both family law and civil litigation positions her to efficiently represent clients facing the myriad of issues that can impact divorce and separation, child custody and support, paternity, and “Marvin Action” or non-marital cohabitation. Frequently, family law cases extend into other aspects of civil law, and Lauren’s years of success as a civil litigator position her to attain the results her clients need and want. With a deep understanding of the importance of providing personalized, realistic, and detailed solutions that address the best interests of her clients, Lauren prides herself on the genuine and compassionate service that she and the entire team at the firm provide. Whether that means representation in court or resolution without court intervention, Lauren strives to minimize costs and maximize positive outcomes.